Meet e-patient Dave! 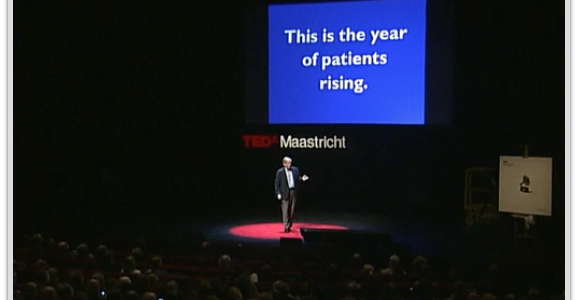 This riveting Ted Talk hits on one of the most important topics facing health care today, the engagement of patients in their treatment of cancer, and other diseases. Dave deBronkart explains how e-patients are not just taking control of, but fixing health care. The e-patient movement focusses on the idea that the patient is the most underutilized resource in health care. He concludes with a mantra for this new breed of patient…LET PATIENTS HELP!